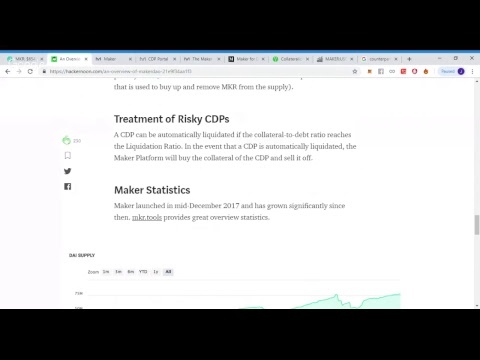 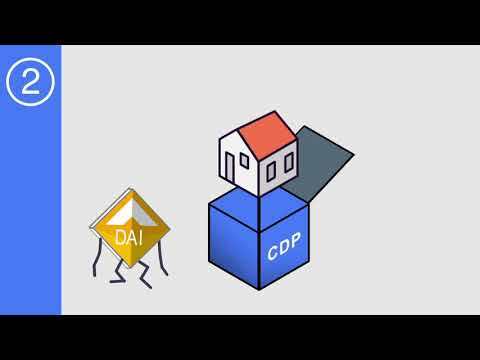 MakerDAO CDP Tutorial - What is it and why is it awesome? 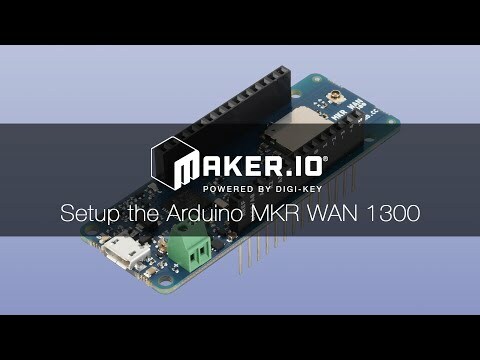 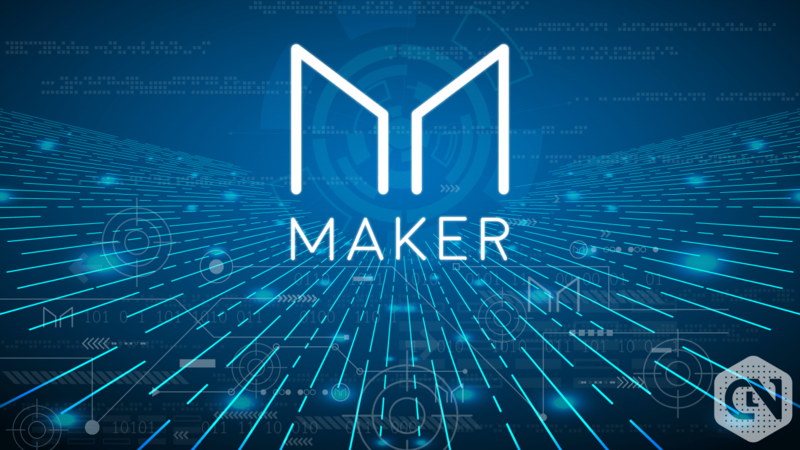 Introduction to Maker: What is MKR? 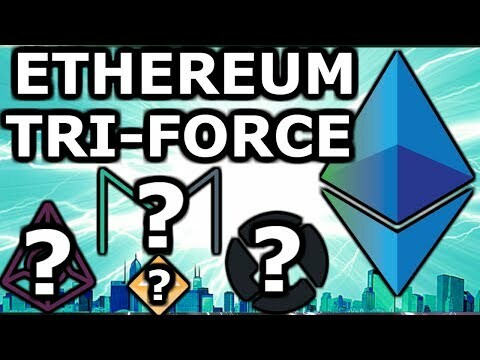 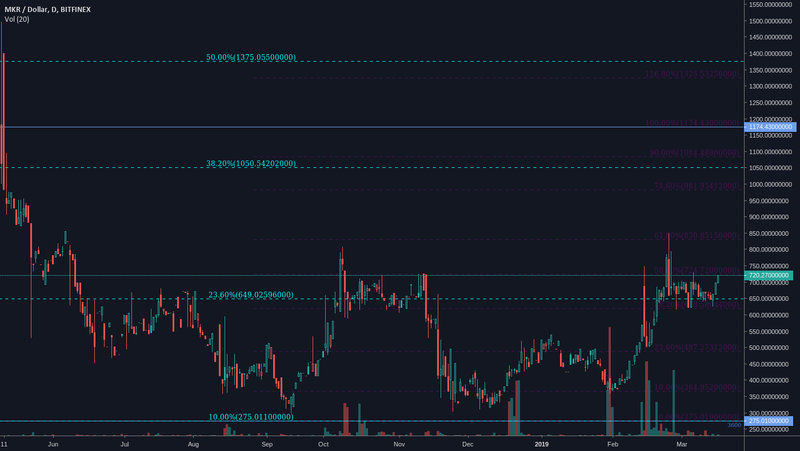 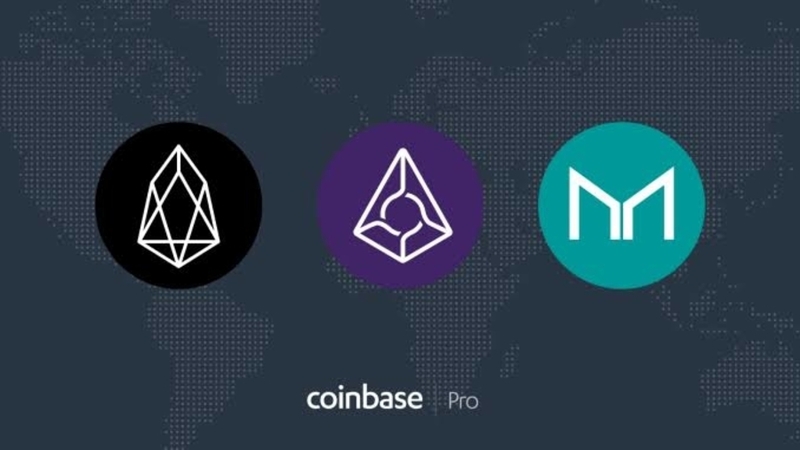 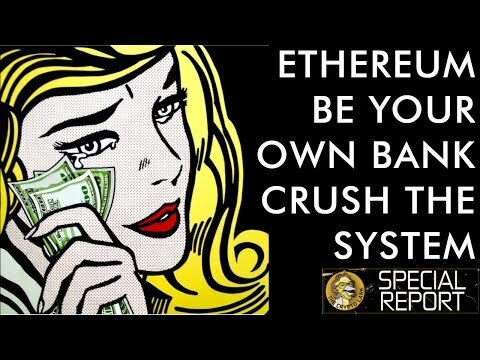 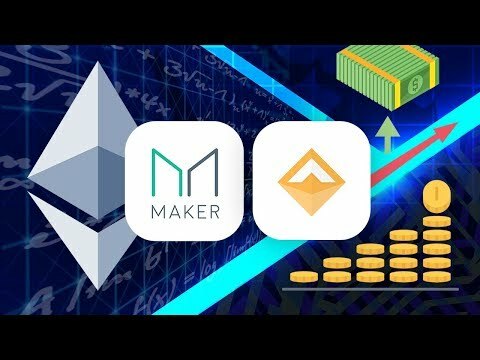 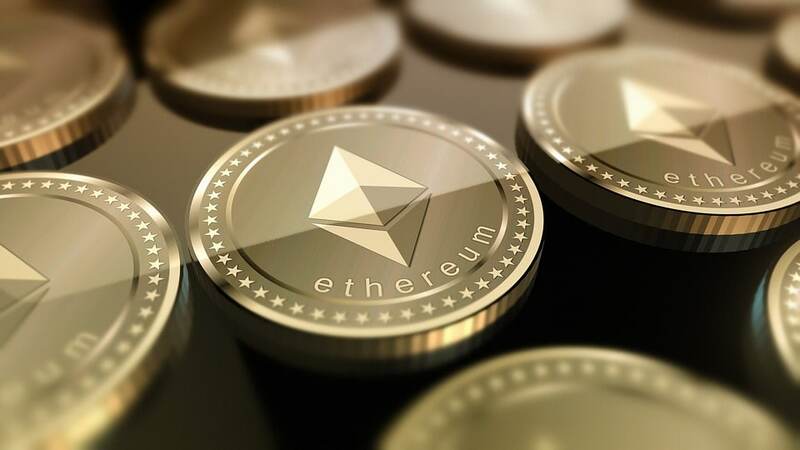 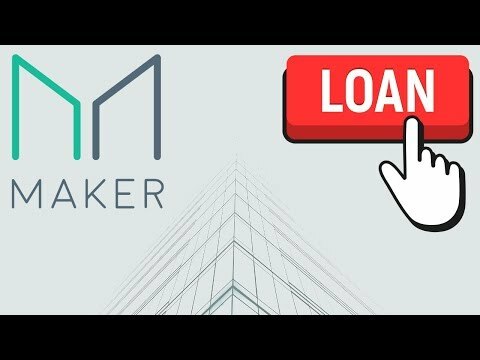 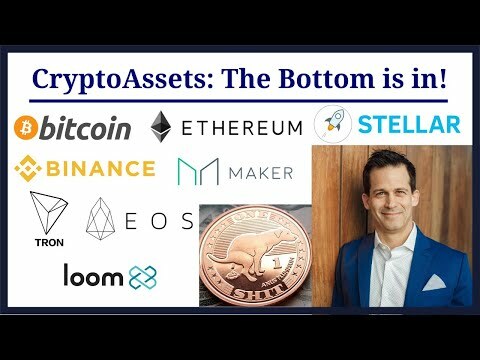 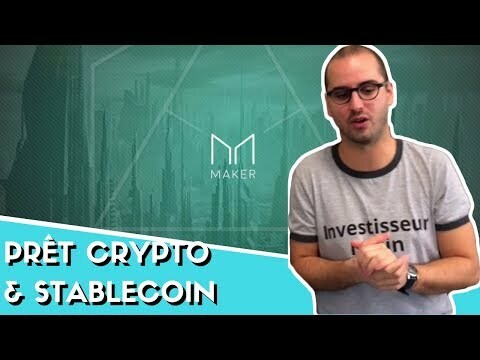 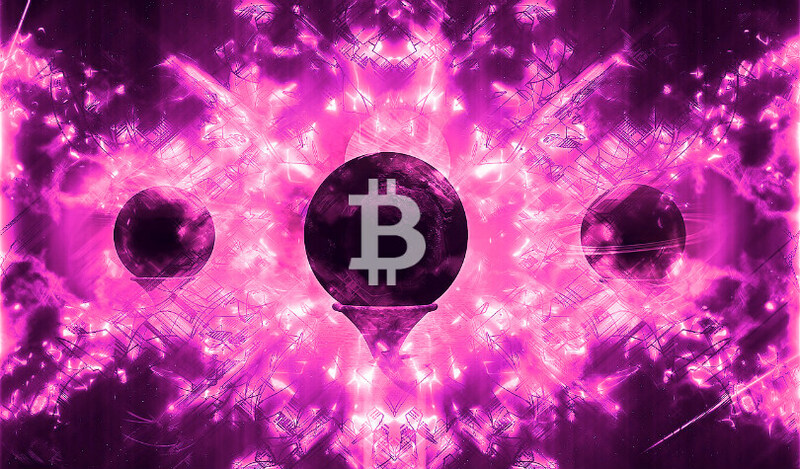 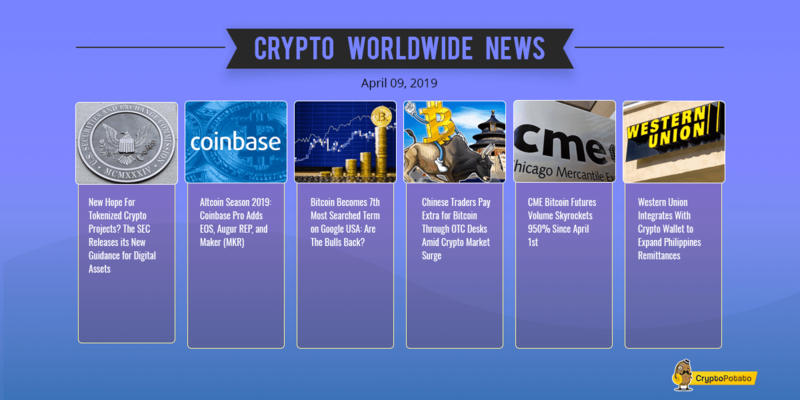 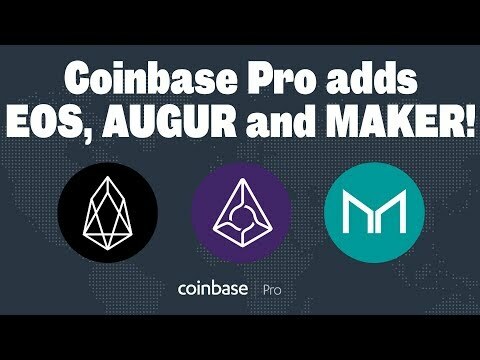 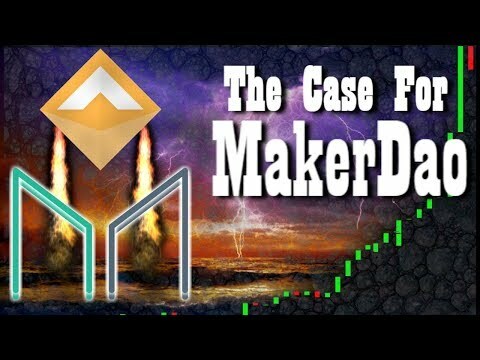 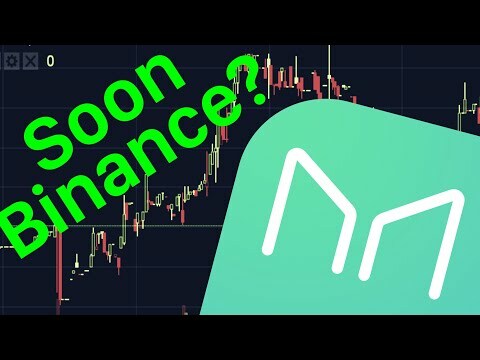 In this episode we will be covering the MakerDao Protocol as well as the MKR coin and its function.